WhatsApp rival Telegram keeps on launching new features. However, the new feature is like a nuclear bomb clearing everything. On a serious note, Telegram Delete Everywhere feature is launched that deletes sent and received messages from both sides. This was the long-awaited feature and will be welcomed by people. This feature was announced on the weekend and it lets users delete messages from both individual conversations and group chats. The best thing about it is that when a user will delete any message, it will be deleted from the record of every user in chat. Whereas in other messaging apps when a user deletes a message, it is deleted from his own side only. This feature is somewhat the same as Twitter direct messaging where people can remove messages they don’t want to see. However, that particular message will remain there for everyone else. Whereas WhatsApp and Facebook Unsend Feature has a time limit and after that designated time you are not allowed to delete it. The best thing about Telegram delete feature is that it has no time limit so you can delete unwanted message anytime. 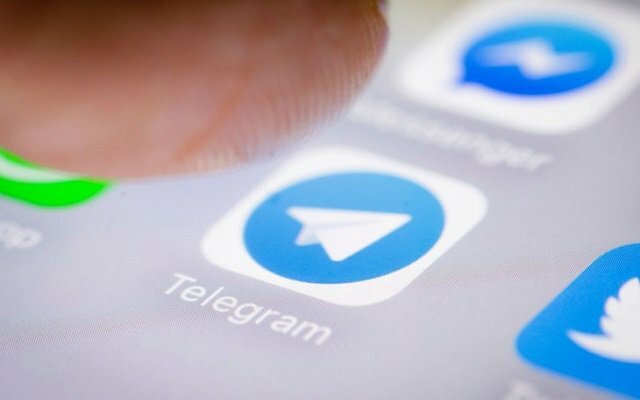 Previous, Telegram had allowed people to un-send their own messages within 48 hours but now there is no time limit and at the same time user can delete a message sent by someone else to them from there mobile. A few days back, Telegram gained 3 million new users in just one day. In these 24 hours Facebook. WhatsApp and Instagram were facing outages globally and was down. Telegram CEO Pavel Durov announced the addition of new users on Telegram. For a platform having 200 million active users, gaining 3 million in one day is a big achievement.